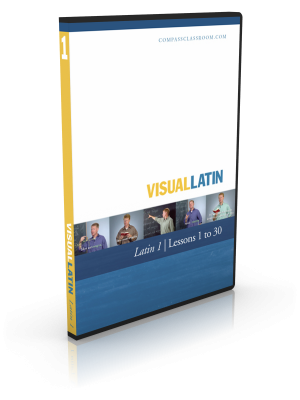 Visual Latin lessons pair three videos with worksheets and online flashcards to guide students from grammar concepts, to practice sentences, to reading in Latin. Kids everywhere love it! Dwane Thomas is a Latin magician: he’s spent over 15 years turning students into Latin speakers and readers. His secret? He’s one of those unique teachers who makes learning difficult subjects fun and enjoyable. Thousands of children have already been transformed through his magic: let yours be next. 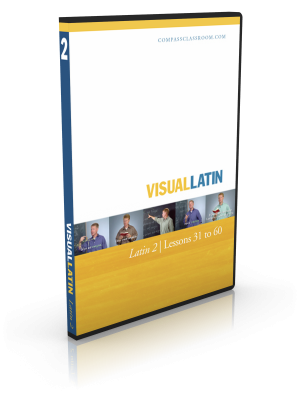 Looking to just buy Visual Latin 1 or Visual Latin 2? Did you know that we offer a live Latin class? Click HERE for more details! Dwane Thomas is a Latin magician: he’s spent over 15 years turning students into Latin speakers and readers. His secret? He’s one of those unique teachers who makes learning difficult subjects fun and enjoyable. Thousands of children have already been transformed through his magic: let yours be next. Note: Dwane Thomas uses ecclesiastical pronounciation in Visual Latin. For an explanation of the differences, watch this video. Make sure to visit our Resources page for additional Latin learning materials. What age is Visual Latin for? 10 and up. Kids need to be able to read, but other than that, elementary kids love it, middle school kids love it, high school kids love it, college kids… you get the point. How is everything sequenced out? In other words, what’s a full year of Latin look like? 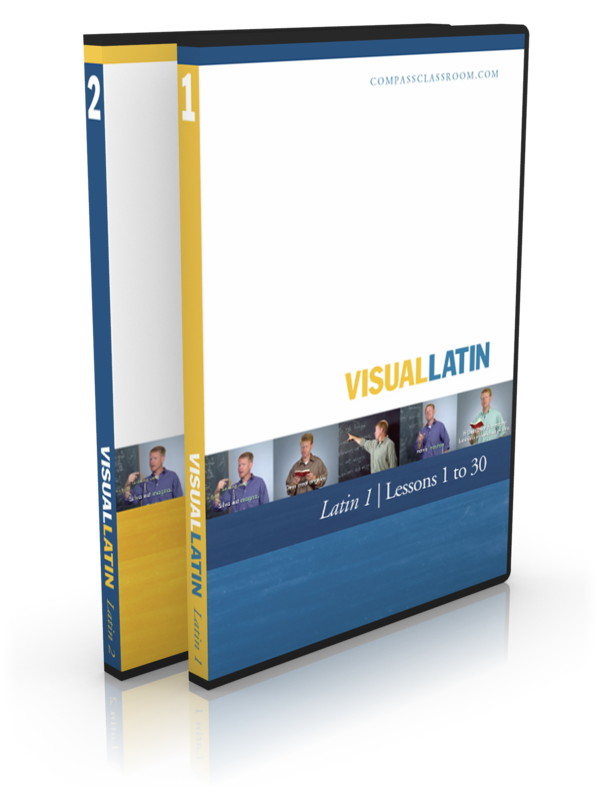 Visual Latin has two sections to it: Latin 1 and Latin 2. Each is intended to be taught in a single school year (although you can certainly speed up or slow down as you desire). Both sections have 30 classes in each, which correlates to about 1 class a week. Is Visual Latin good for high school credit? If I buy the streaming, will access expire at one point?